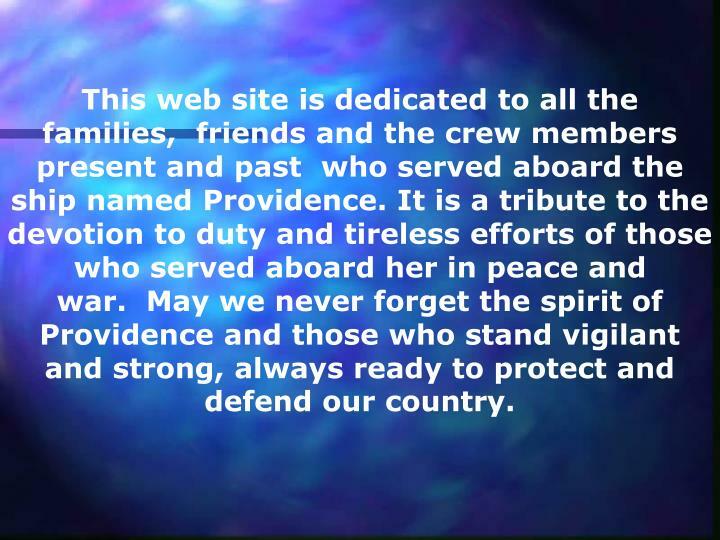 This web site is dedicated to all the families, friends and the crew members present and past who served aboard the ship named Providence. 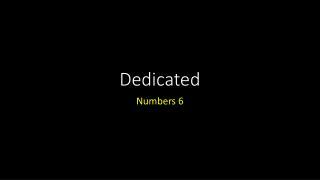 It is a tribute to the devotion to duty and tireless efforts of those who served aboard her in peace and war. May we never forget the spirit of Providence and those who stand vigilant and strong, always ready to protect and defend our country. 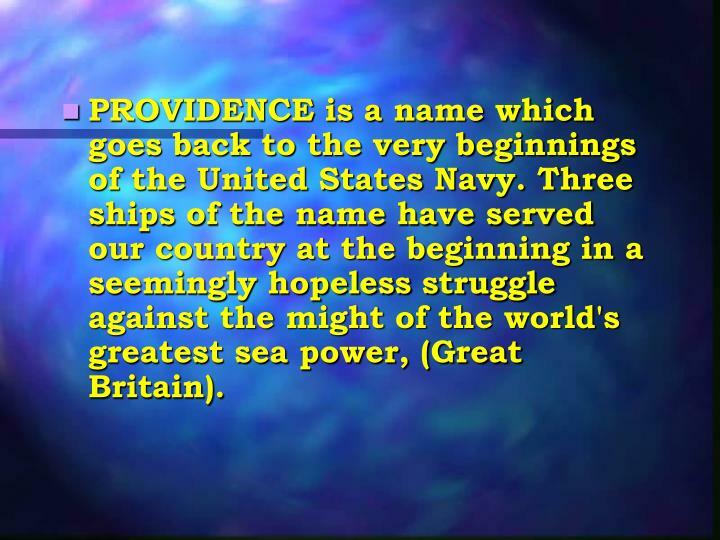 PROVIDENCE is a name which goes back to the very beginnings of the United States Navy. Three ships of the name have served our country at the beginning in a seemingly hopeless struggle against the might of the world's greatest sea power, (Great Britain). 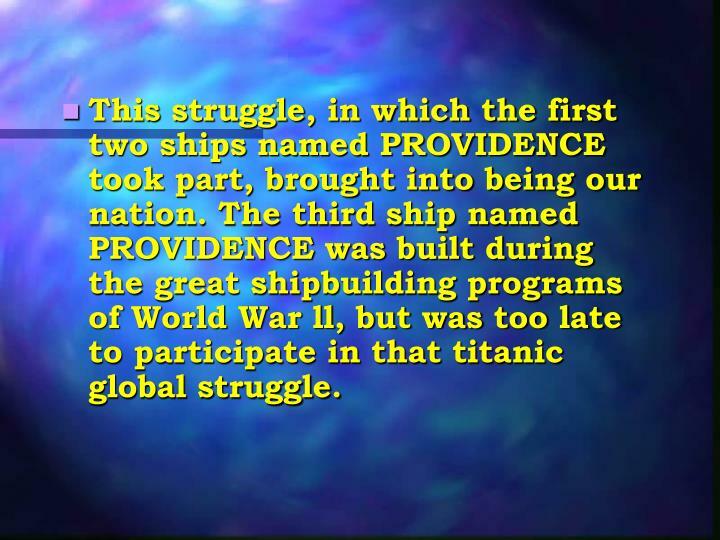 This struggle, in which the first two ships named PROVIDENCE took part, brought into being our nation. 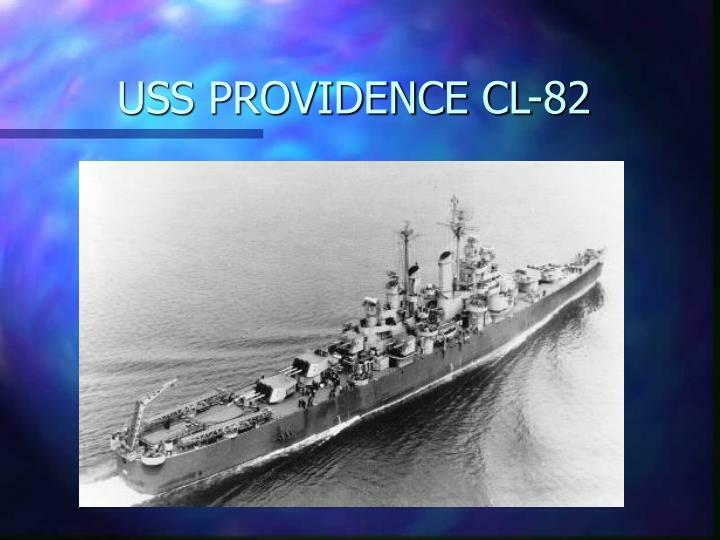 The third ship named PROVIDENCE was built during the great shipbuilding programs of World War ll, but was too late to participate in that titanic global struggle. 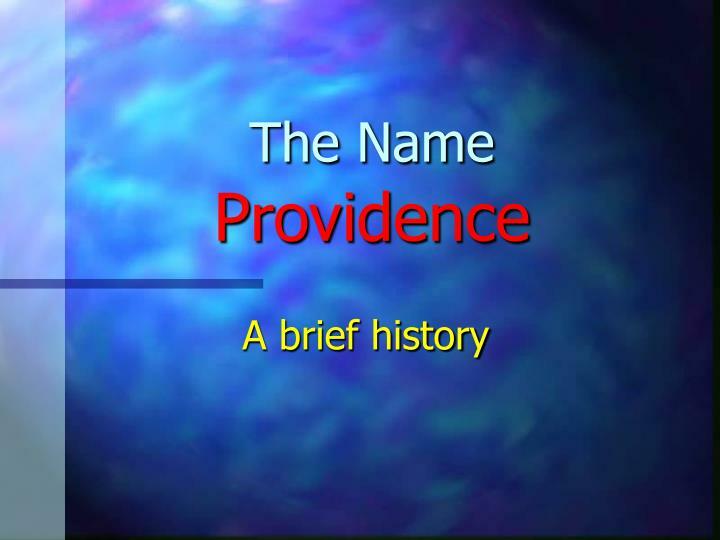 the Continental Navy in December 1775 and participated in the capture of New Providence and Nassau in the Bahamas, as well its capturing many British merchantmen and two men-of-war before she was trapped in the Penobscot River and destroyed to avoid capture on 14 August 1779. 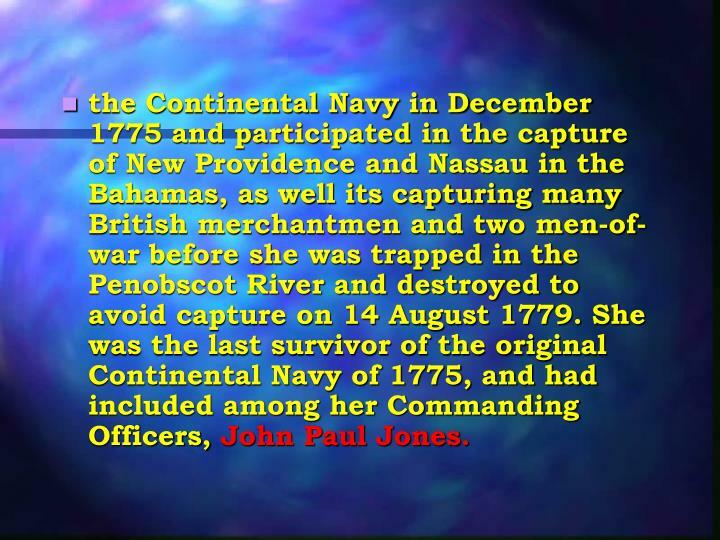 She was the last survivor of the original Continental Navy of 1775, and had included among her Commanding Officers, John Paul Jones. 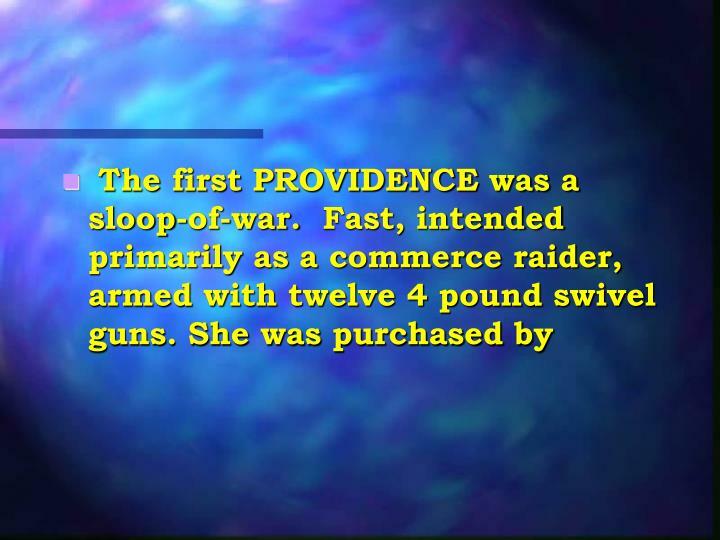 The second PROVIDENCE was a frigate of 28 guns built at Providence, Rhode Island. 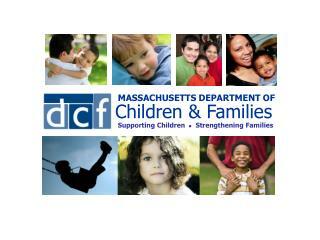 Launched in May of 1776, she was blockaded at the Providence River for more than a year. 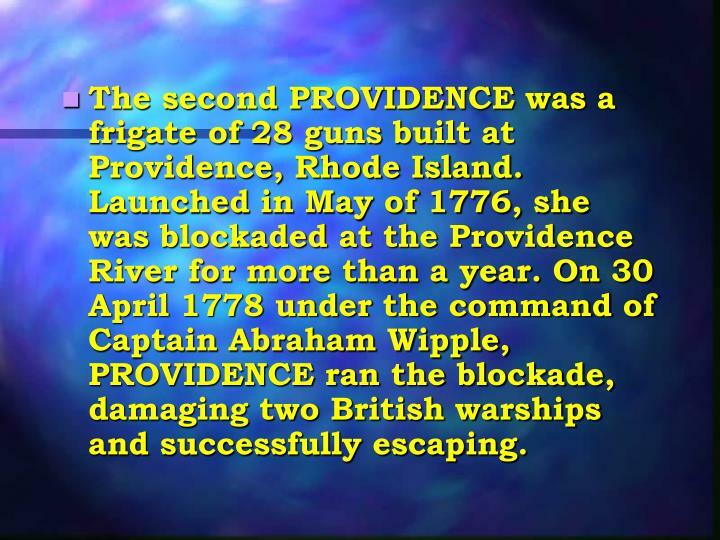 On 30 April 1778 under the command of Captain Abraham Wipple, PROVIDENCE ran the blockade, damaging two British warships and successfully escaping. 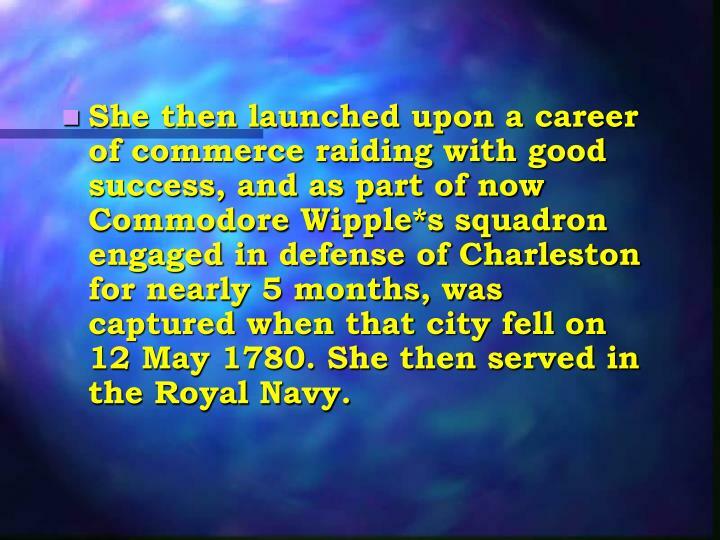 She then launched upon a career of commerce raiding with good success, and as part of now Commodore Wipple*s squadron engaged in defense of Charleston for nearly 5 months, was captured when that city fell on 12 May 1780. She then served in the Royal Navy. 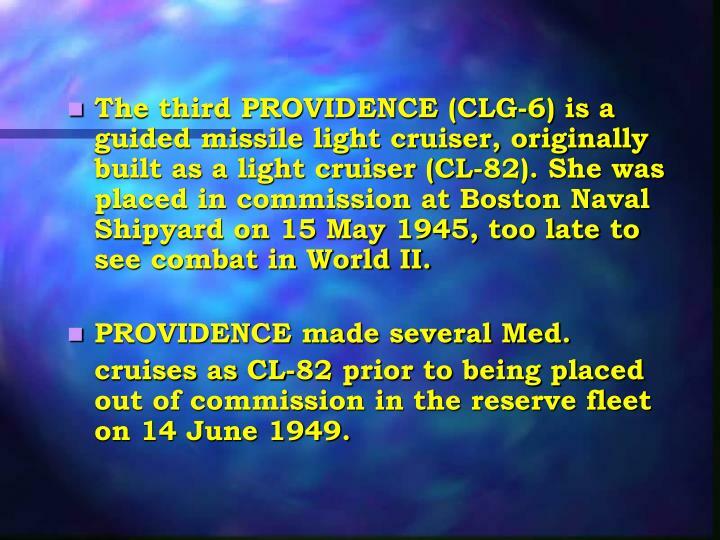 The third PROVIDENCE (CLG-6) is a guided missile light cruiser, originally built as a light cruiser (CL-82). 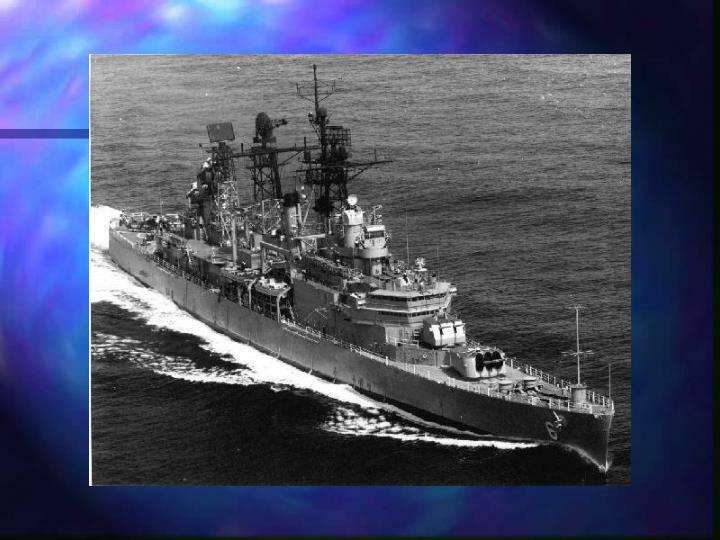 She was placed in commission at Boston Naval Shipyard on 15 May 1945, too late to see combat in World II. cruises as CL-82 prior to being placed out of commission in the reserve fleet on 14 June 1949. 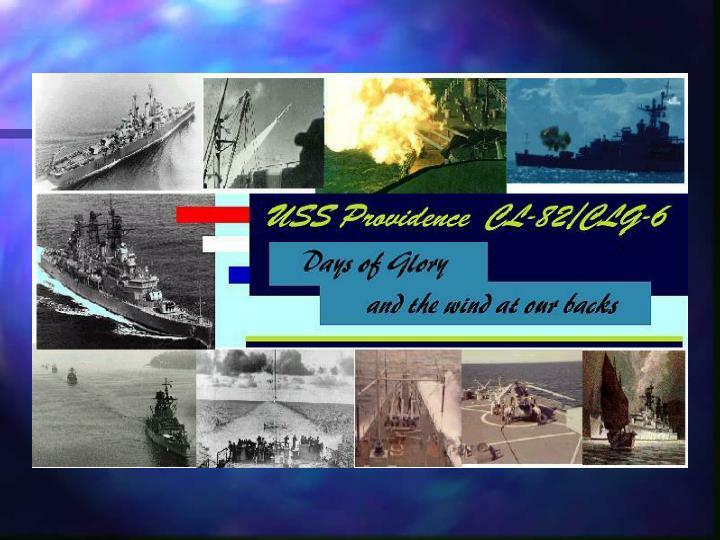 PROVIDENCE commenced her conversion to the configuration of a guided missile light cruiser on 1 June 1957, and, since her commissioning as CLG-6 on 7 September 1959 she has served as both FIRST and SEVENTH Fleet flagship and taken part in several Vietnam deployments. 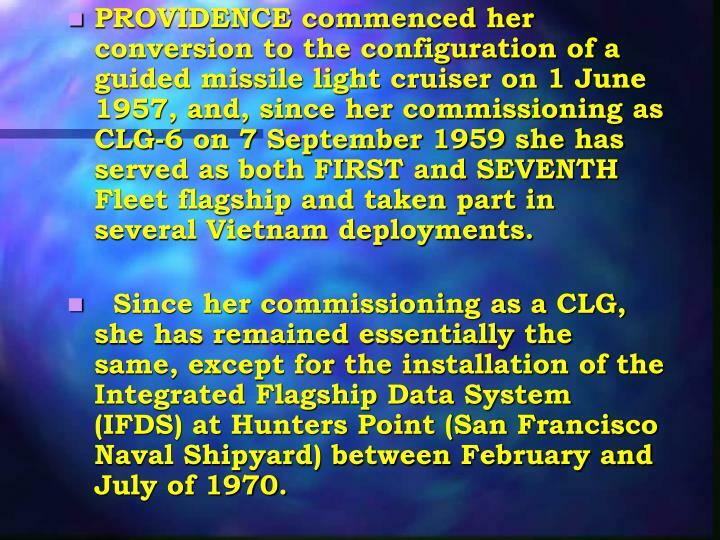 Since her commissioning as a CLG, she has remained essentially the same, except for the installation of theIntegrated Flagship Data System (IFDS) at Hunters Point (San Francisco Naval Shipyard) between February and July of 1970. 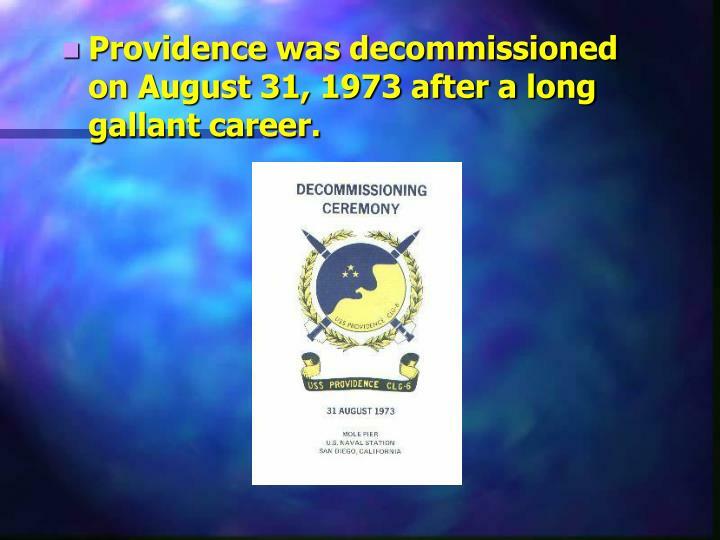 Providence was decommissioned on August 31, 1973 after a long gallant career. The legacy of Providence lives on with the commissioning of a fast attack Los Angeles Class nuclear submarine in 1984. 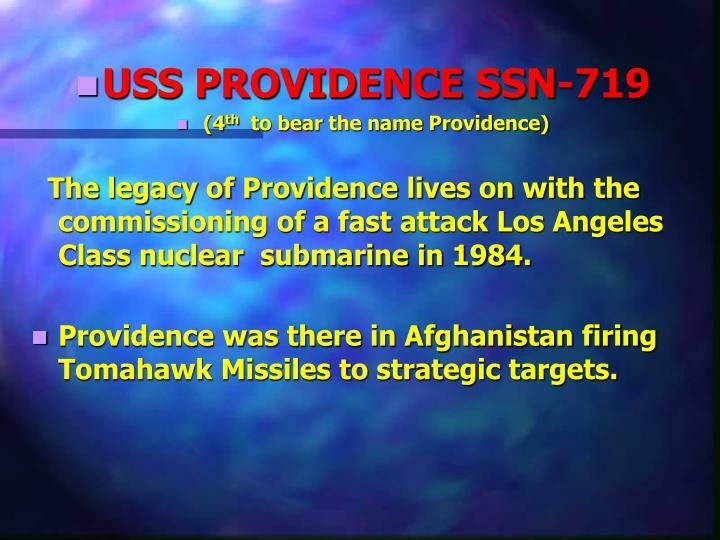 Providence was there in Afghanistan firing Tomahawk Missiles to strategic targets. 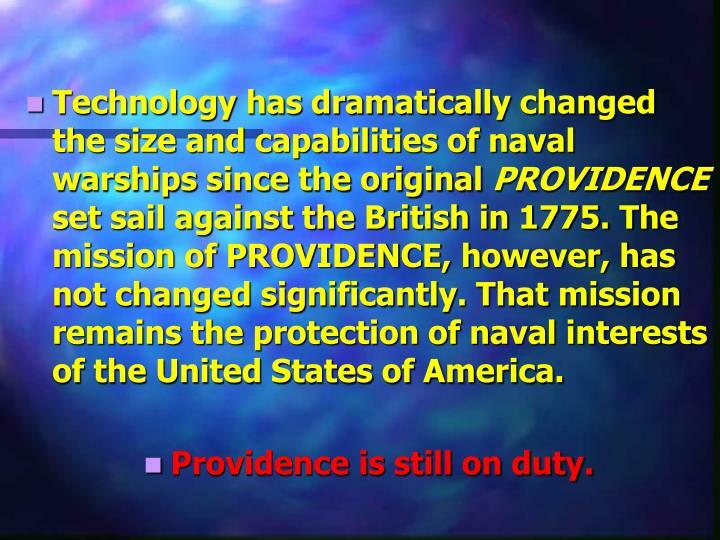 Technology has dramatically changed the size and capabilities of naval warships since the original PROVIDENCE set sail against the British in 1775. 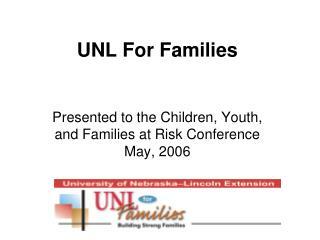 The mission of PROVIDENCE, however, has not changed significantly. 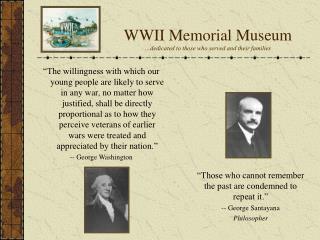 That mission remains the protection of naval interests of the United States of America. 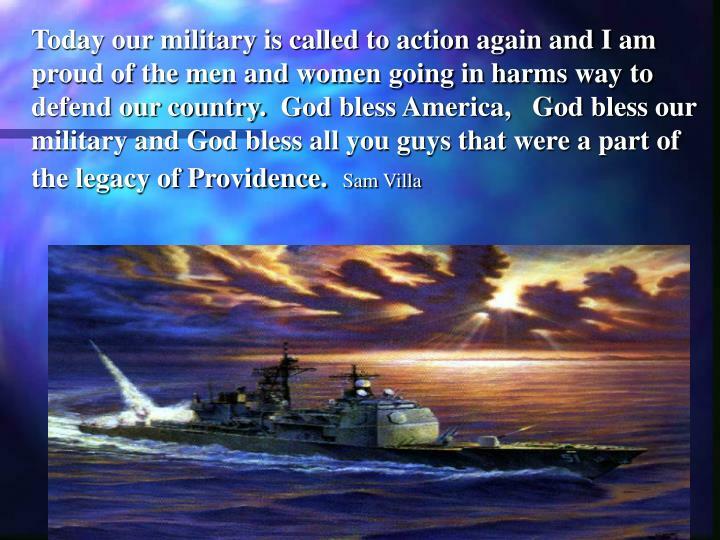 Providence is still on duty. 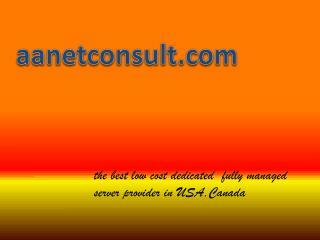 Dedicated Servers - Cheap dedicated servers - Stealthy Hosting -Dedicated servers - our powerful dedicated servers have the reliability you need, to ensure your business stays online with 99.9% uptime. 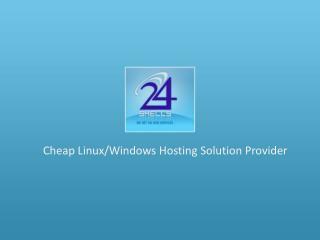 get a quote for your dedicated servers now! 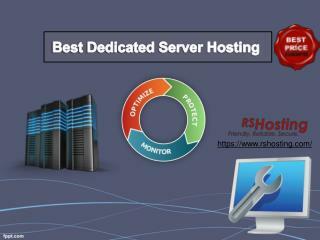 Dedicated Servers- Stealthy Hosting -Dedicated servers - our powerful dedicated servers have the eliability you need, to ensure your business stays online with 99.9% uptime. 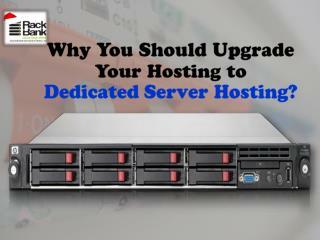 get a quote for your dedicated servers now! Cluster geometries were optimized by Molecular mechanics (MM). 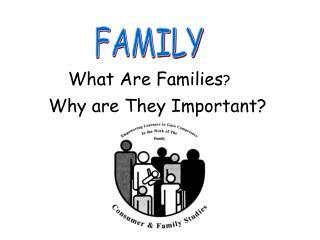 -A. b. c. y. x. y. x. x. z. representation of a trapping site by the cavity formed in the lattice. 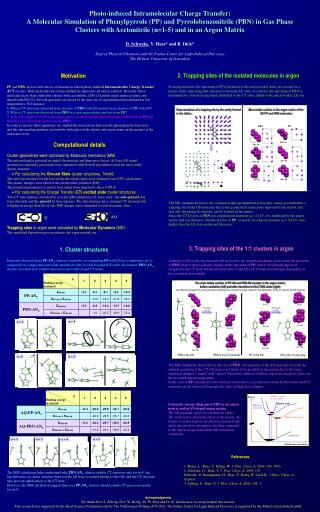 most stable cavities in the argon matrix of the gs pp and pbn molecules. 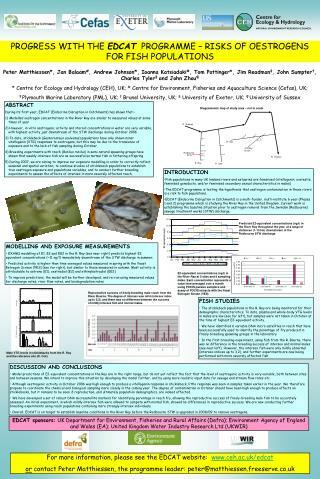 Roach -Diagrammatic map of study area – not to scale. r. thames. 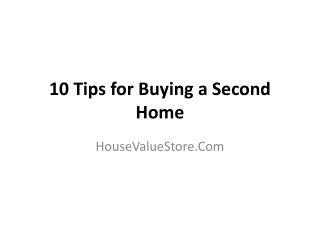 site 13. site 11. site 10. site 7. site 12. r. ock. site 6. site 8. childrey brook. 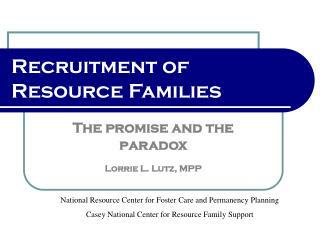 site 4/5. rodbourne stw. site 3. site 9. site 2. r. thames. 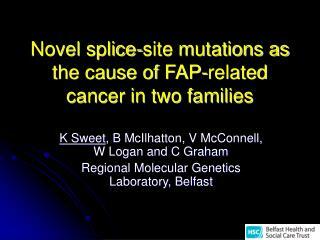 site 1. r. ray. r.